The Sage Creek Foundation is a California, Non-Profit public benefit corporation organized and operated exclusively for charitable purposes. It is organized and operated exclusively for charitable purposes described in Section 501 (c)(3) of the Internal Revenue Code. All funds go to the direct support of Sage Creek High School and its Students. 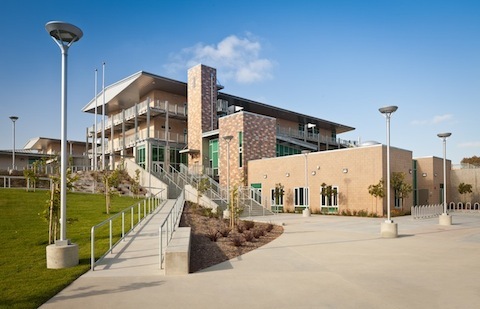 The Sage Creek Foundation will generate resources to provide each Sage Creek High School student with cutting-edge Academic, Athletics, and VAPA programs, technologies, and experiences, preparing them to succeed in their college and career aspirations. The Sage Creek Foundation will work collaboratively with the Sage Creek High School community to create a second to none high school experience.